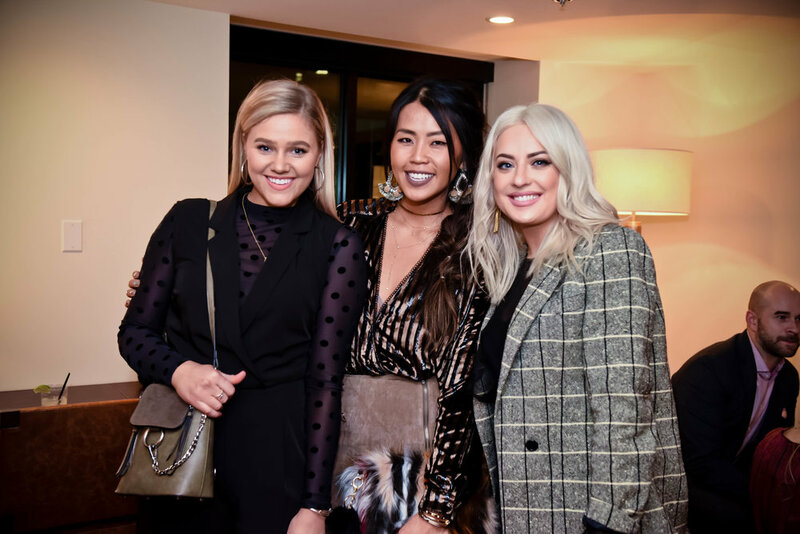 Blue Nile hosted its final event of the year in the newly-renovated penthouse at Hotel Theodore in downtown Seattle last Thursday. 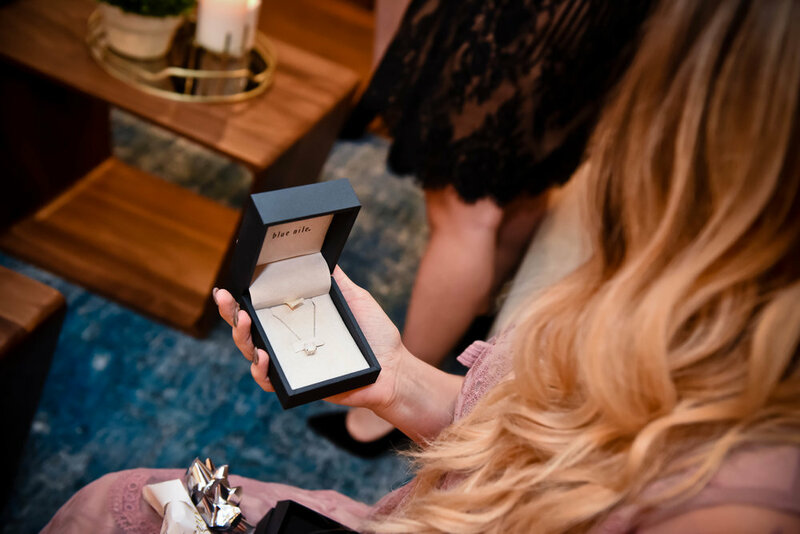 Guests enjoyed light bites from Rider and sparkling refreshments as they perused holiday gift picks curated by relationship status. 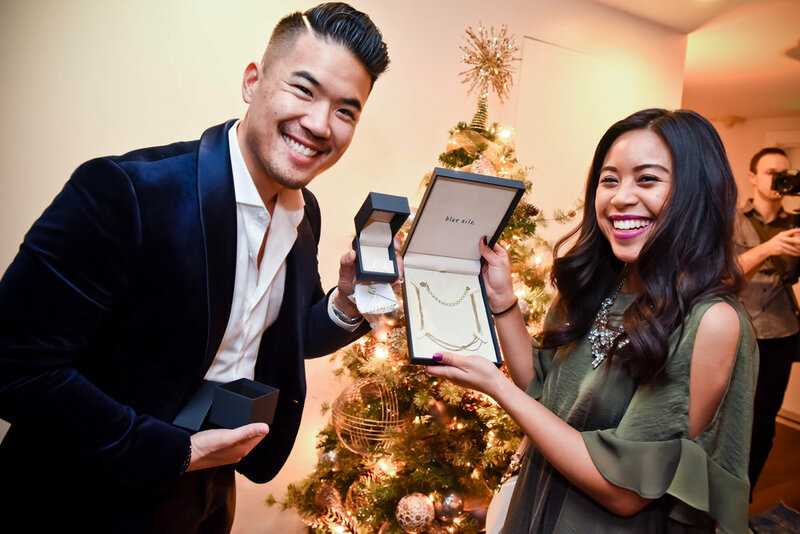 Featured items included a Mini Bezel Set Emerald Cut Diamond Bracelet, 14k Yellow Gold Diamond Halo Earrings, a Layered Disc Necklace in Yellow Gold, and classic Diamond Stud Earrings in 14k White Gold. 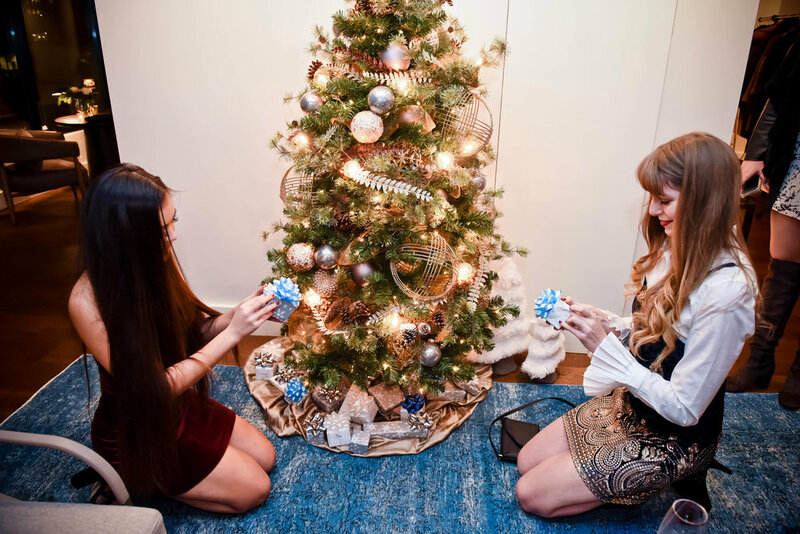 Event guests also participated in a festive holiday gift exchange featuring gifts by Blue Nile. It's not too late! Shop on BlueNile.com now through 12/22 and you'll receive your order in time for Christmas. Here are Gossip & Glamour, we want to thank you for shopping locally this holiday season and supporting local businesses. We also want to extend a big thank you to Vivian Hsu Photography for capturing such beautiful photos of the event.